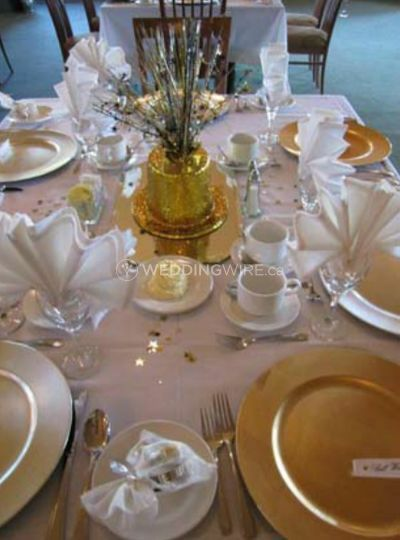 Millcroft Golf Club ARE YOU A VENDOR? 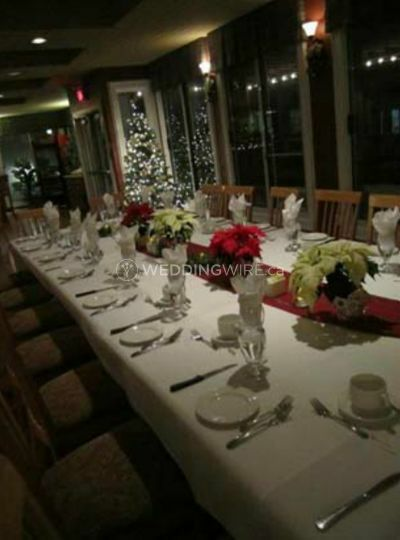 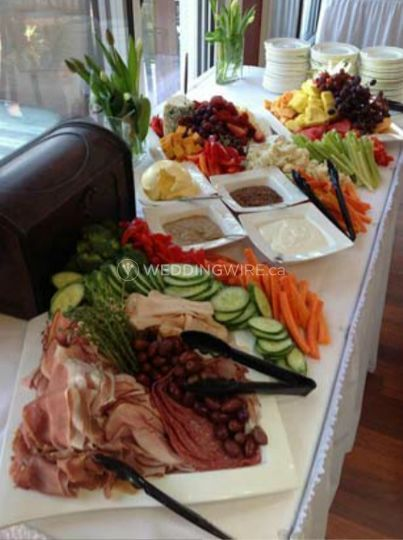 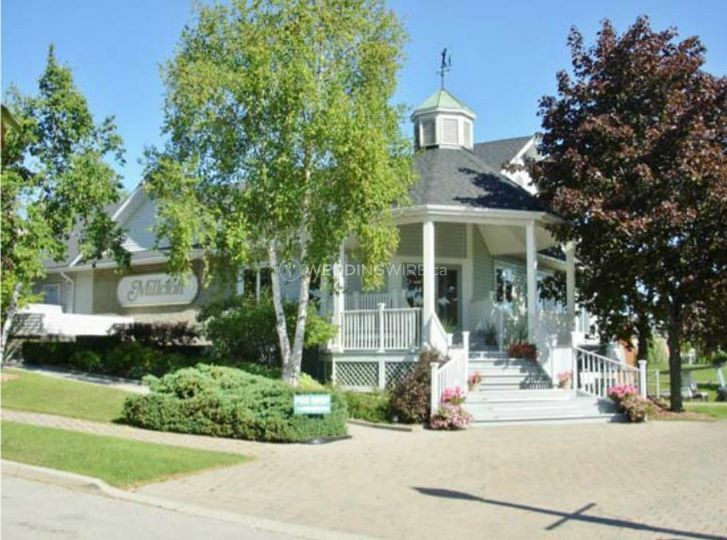 Millcroft Golf Club is a Burlington-based venue that specializes in providing a great setting for weddings and special events of all kinds. 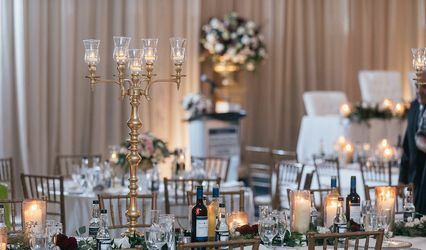 Set on a spectacular golf course with amazing views and outstanding services to boot, your special day will be a worry-free and flawless event. 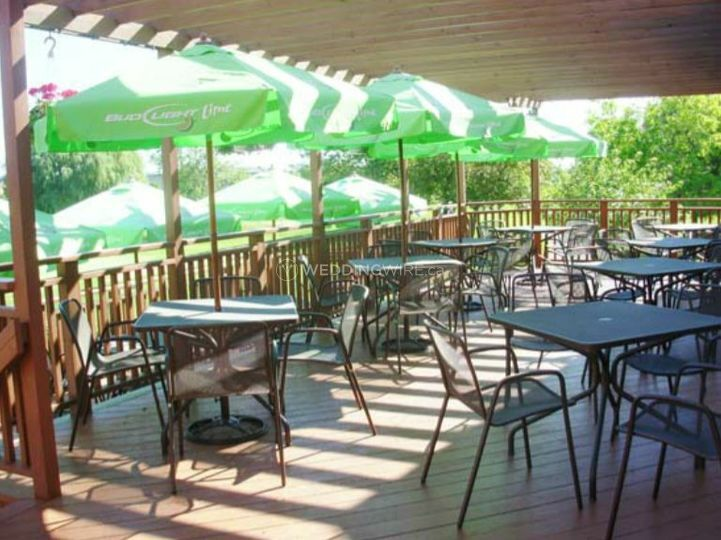 Their professional staff will assist you with anything you need so the only thing you need to be preoccupated with is with having a good time! 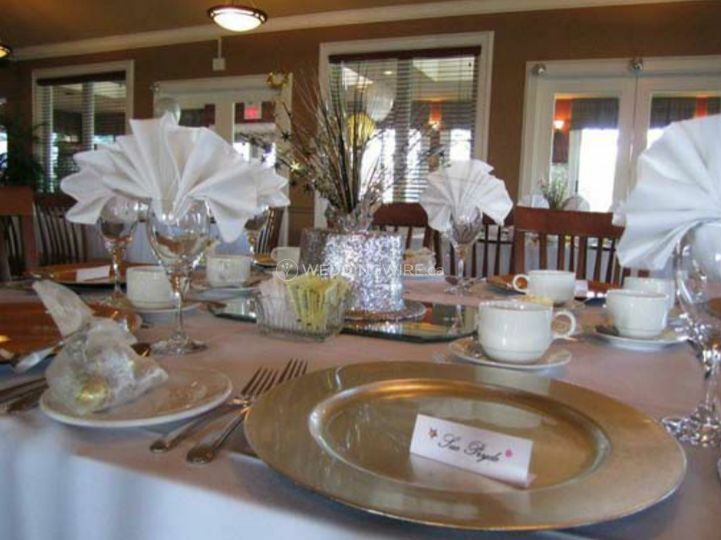 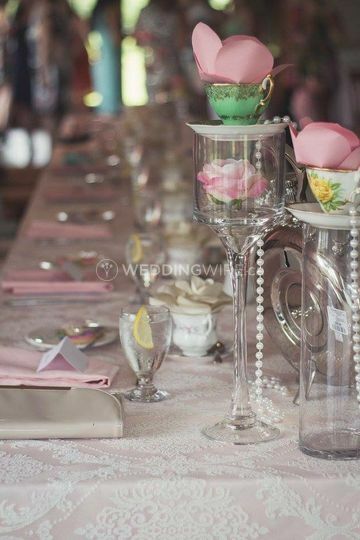 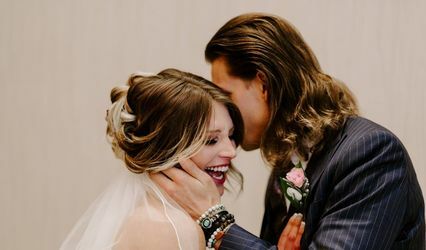 The facilities found at this banquet hall venue include dining rooms which open up to a two tiered back deck overlooking the lovely golf course and providing that extra outdoor setting for your event. 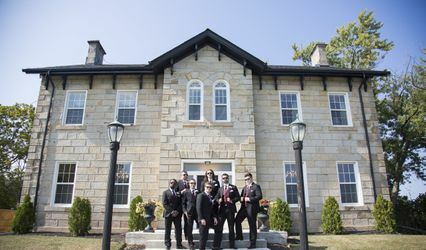 This venue has a capacity for small and large weddings alike. 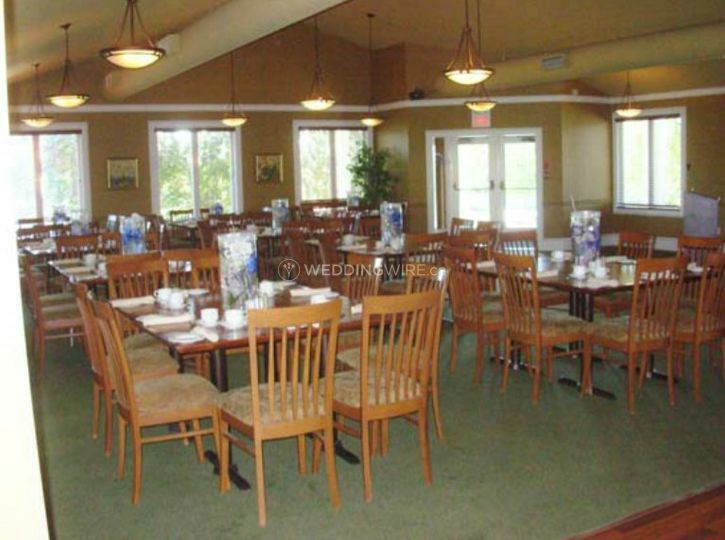 A great facility like this one calls for an equally great dining experience for you and your guests, and Millcroft Golf Club has both! 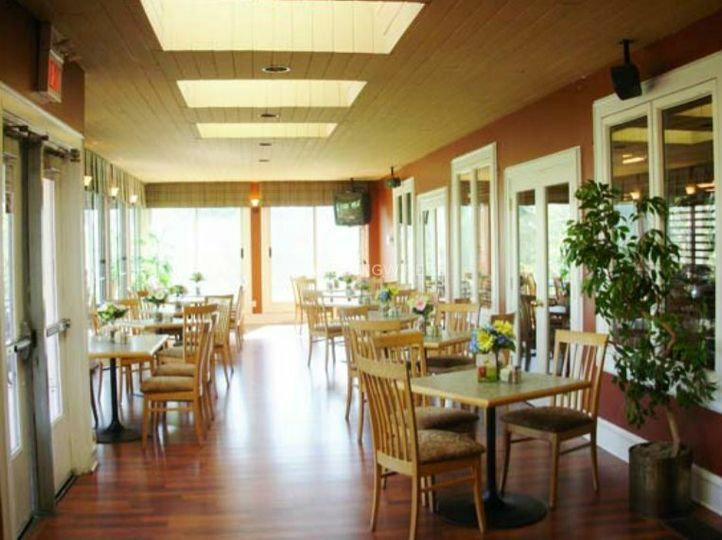 Chef Michael prepares delicious food using locally sourced ingredients and everything is made from scratch.